All the essential Barcelona travel information to arrange your trip is on this one website. We have focused on answering your most important questions on transport, activities attractions, and accommodation. 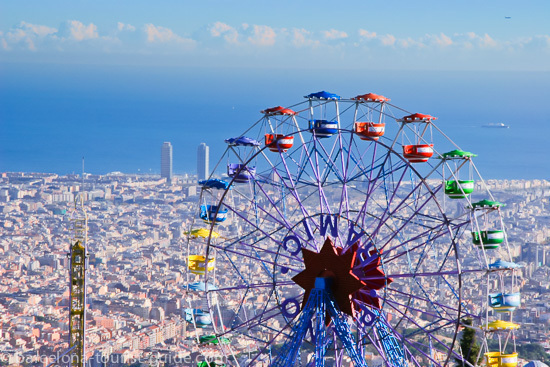 We have 15,000 pages of up to date tourist information covering every part of planning your visit to Barcelona city. 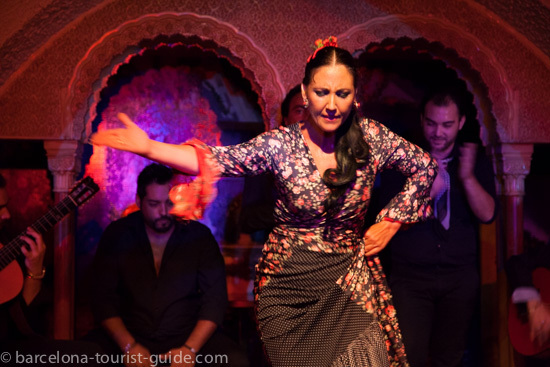 In addition to essential Barcelona tourism information, you will also find dozens of time and money saving tips from local people - information hard to find anywhere else. 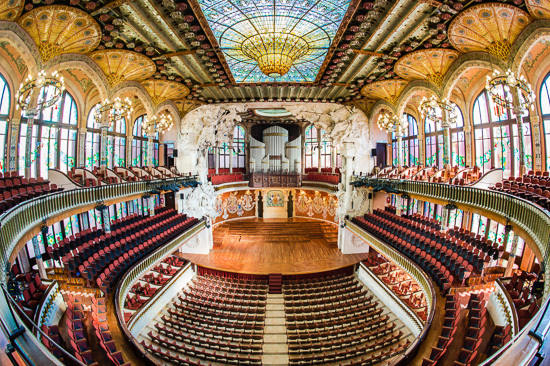 These special tips will make your Barcelona city break that much more special. 1) If you've already made your decision to come to Barcelona then I recommend you go to the top of the page and type in your question into the search bar. This search bar will search every page on our site (of which we have several thousand pages) and present you with the answers to your questions. This is the single quickest and easiest way for you to find answers to your questions. Alternatively you can search through our menu on the left hand side. Please be aware however that we have many more thousands of pages that we can't put links to on the left menu and you are more than likely going to miss what you are searching for this way. 2) If you need help in making your decision whether Barcelona is the right destination for you we recommend you visit our photo Barcelona map that has over 500 photos of the top Barcelona tourism attractions linked directly to the map. Using the interactive map will show you first hand the most important landmarks and attractions - it's almost as if you were walking around the locations for yourself. I've also included guide notes to give you information on each of the sites and areas. This Barcelona tourism and travel information is updated daily and includes money and time saving tips from people living in Barcelona city so check back frequently for valuable updates. If you have any questions about your trip take a look at our frequently asked questions section (FAQ) with hundreds of popular questions already answered it can help you quickly find the answers your questions. 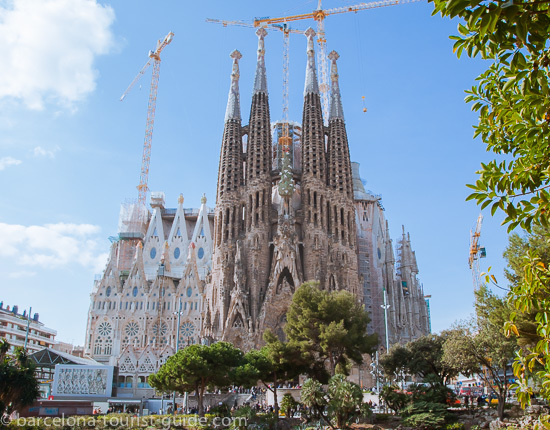 Barcelona Photo Gallery - Virtual tour around Barcelona's most famous landmarks and attractions. Barcelona Hotel Map - Map of each Barcelona area showing the hotels in each area. Click on the hotel to read our review of that hotel. Barcelona Map - Interactive map of Barcelona linking to our photo galleries.